If you’ve been looking to buy a home in Brooklyn, you’d better do it now–because townhouses under $1 million are going fast as investors and house hunters turn to the likes of Bushwick, Bed-Stuy, Prospect-Lefferts Gardens and Crown Heights for cheap buys after being priced out of other areas in the borough. The news, which comes via DNA Info, isn’t all that surprising, as we reported just yesterday that $3 million-plus townhouses are becoming the norm in already-gentrified neighborhoods like Boerum Hill, Brooklyn Heights and Park Slope. But those mulling over whether or not to close on a home in an up-and-coming neighborhood had better make the move, because affordable townhouse listings are increasingly becoming few and far between. 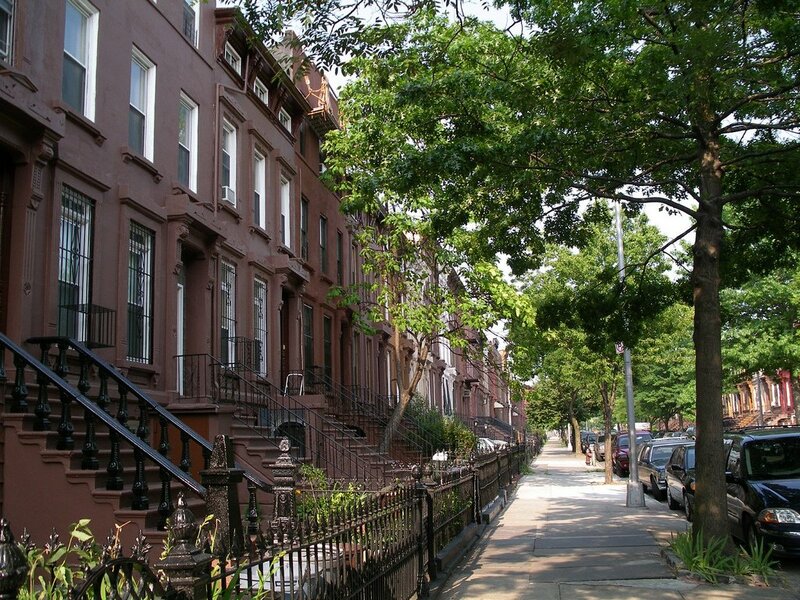 According to a year-end sales report released by the Real Estate Board of New York yesterday, on average, Bed-Stuy is seeing one- to three-family homes going for $887,000, up 37 percent from the year before. Crown Heights by comparison saw a 24 percent jump to $733,000, Bushwick a 35 percent increase to $633,000, and Prospect-Lefferts homes were up 16 percent reaching an average of $673,000. 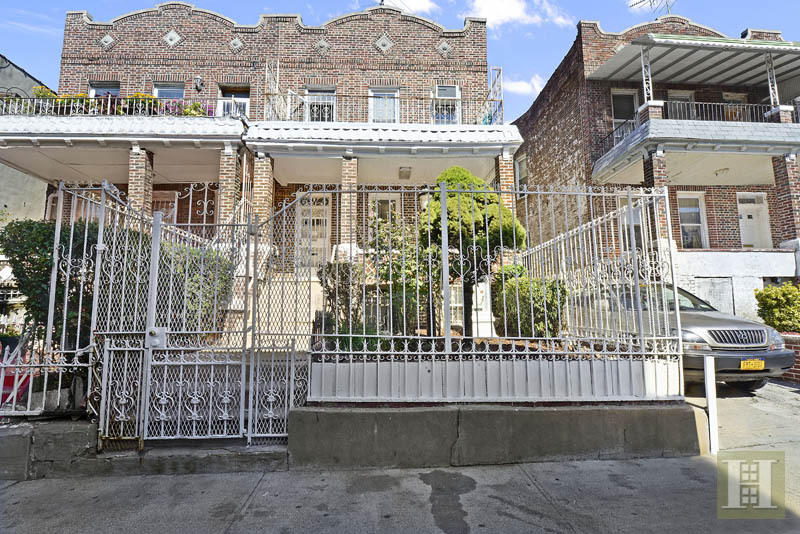 DNA Info also cites the story of a Cororan listing in Bushwick that was listed last year for $895,000, went into contract for $915,000, but fell through. Six month later after the miss, the broker re-listed the townhouse for $1.05 million and it closed for $1.06 million. The same broker also noted that a home of a similar size across the street just went into contract for $1.25 million, and that anyone with a budget of $700,000 or $800,000 needs to be looking in East Flatbush and Ocean Hill—the even-further-out bordering neighborhoods of Crown Heights and Bed-Stuy. But not all hope is lost for future homeowners. Those who miss the six-figure townhouse boat will still be able to bank on new condo inventory slated to hit the market in record numbers over the next years.